Belmont University is holding a memorial service to honor the life of one of its graduates who was killed during a robbery in Nashville. 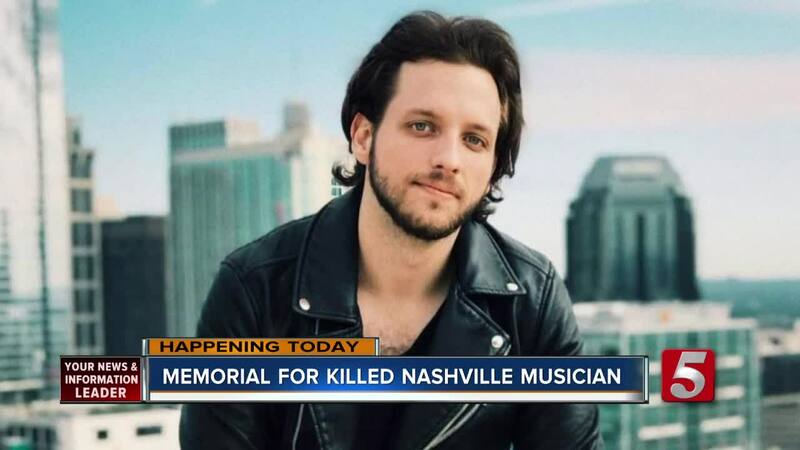 NASHVILLE, Tenn. (WTVF) — Belmont University is held a memorial service to honor the life of one of its graduates who was killed during a robbery in Nashville on Monday. The killing of Kyle Yorlets has sent shock waves, not only throughout the music community in Nashville but the entire country, as well. Metro police said five juveniles – two boys and three girls – shot the musician to death after he refused to give them the keys to his car. People gathered at Belmont University to remember Kyle in a service that was full of both laughter and tears. 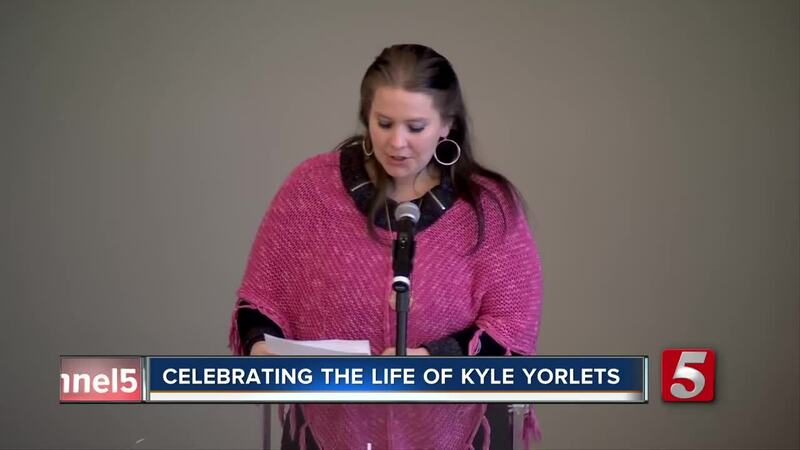 Many of those who were close to Yorlet's, including his father, sister and girlfriend gave speeches about what Kyle meant to them and to those whose life he entered. Yorlets was the lead singer and songwriter for the band Carverton. Their first album was scheduled to be released next month. Right now, it's unclear if that is still the plan. People who knew him say he was well liked by many and had a great sense of humor, along with a strong faith. “We just want to say thank you for all the love that you've shown us and for the love you've given the Yorlet's family. There's been no shortage of it, and it truly means the world to us." Their single "Try To,” written by Yorlets, will be played the memorial service.